Calm and collected Captain Sara Jena usually has no problem with her height but when Sam Khanna, the handsome younger scion of the Khanna Conglomerate, makes a joke of it, she is up in arms. 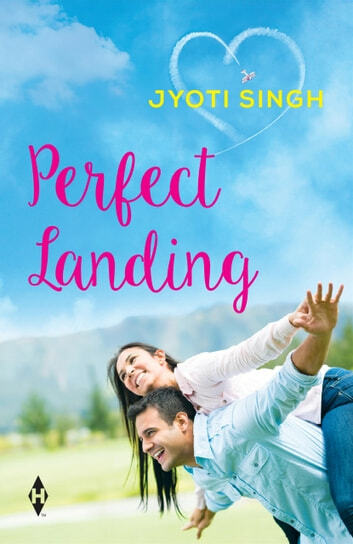 Given no choice, she takes on the job of pilot to the Khanna Business House, making it impossible to avoid the charming Sam. As Sam triggers a host of unexpected feelings, Sara suddenly finds herself fighting for her equanimity, sense of self and sanity after making a decision that rakes up her past and changes everything.